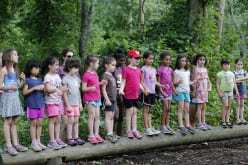 Chalutzim provides children with an enriching summer filled with sports, drama, nature, arts & crafts, Judaics and much more. Campers take Red Cross swim lessons and have free swim and a kosher style lunch daily. Chalutzim campers choose a different chug (hobby) each week and spend 45 minutes each day with a specialist in their area of interest. Special event programming includes color wars, Wacky Wednesdays and field trips. 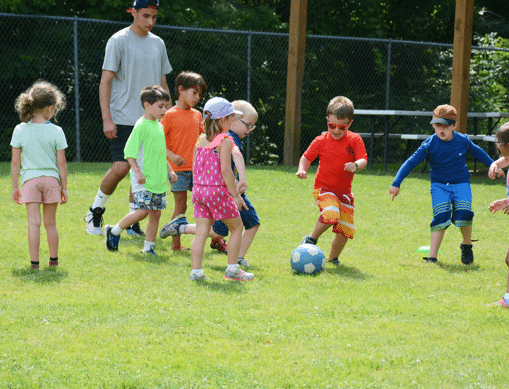 What makes Camp Chalutzim different from Camp Sabra? FIELD TRIPS! These may include Mini Golf, overnight at EKC, Sandcastle and J&R Day Camp in Monroeville.